Chip manufacturers, electronics components makers and ISVs represent the backbone of the digital economy, providing a foundation for smart enterprises and Internet of Things functionality. Cloud computing is bringing agility and scalability to the sector, and the semiconductor industry is transitioning to AI and IoT. These capabilities, meanwhile, are enabling retail, healthcare, energy and other industries to accelerate innovation, speed time-to-market and new product development, deploy AI to personalize communications and marketing promotions for customers and build competitive advantage. 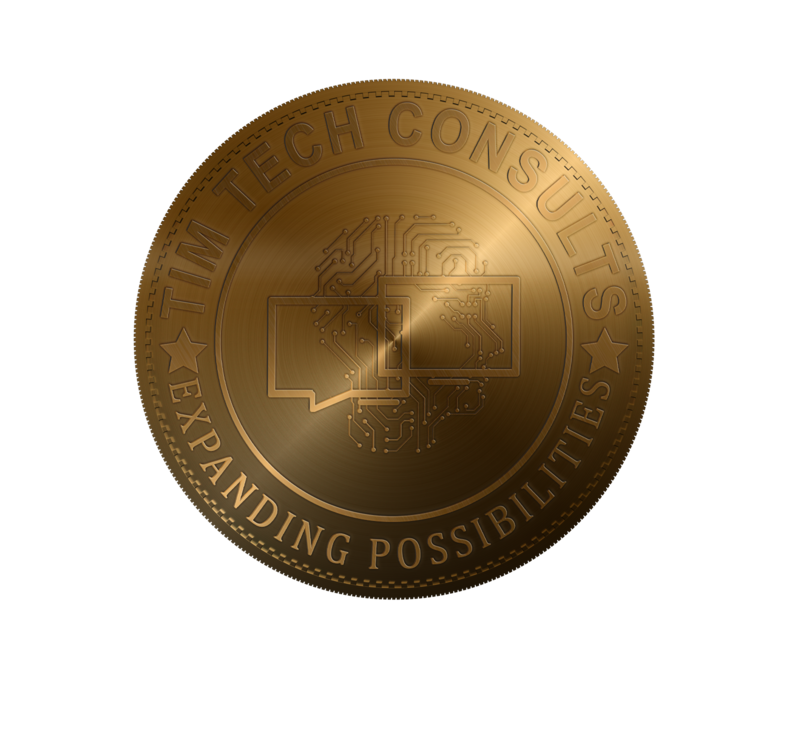 Tim Tech Consults partners with electronics and technology firms to design, create, verify and sustain new product launches, while simplifying back office operations to refocus their efforts and talent on driving world-changing innovation. Our services range from embedded engineering to application design, quality assurance, testing and application management, optimization and evolution.